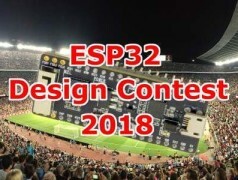 Participate in the ESP32 Design Contest 2018! 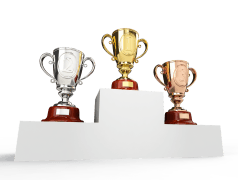 Join the ESP32 Design Contest 2018. Submit a project proposal, receive a free ESP32 Pico Kit V4, do your (Internet of) Things with it, and win the Grand Prize! This week we raffle a JT-cam with a value of € 104.95 among the readers of the Elektor E-zine. Everyone who receives our weekly digital issue has an automatic chance of winning. If you don't already receive the Elektor E-zine then you will first have to sign up. 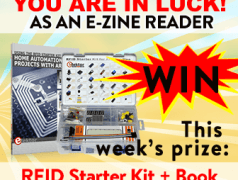 This week Elektor E-zine readers have again an automatic chance of winning a fantastic prize. This time we raffle off an RFID starter kit for Arduino with the accompanying book Home Automation Projects with Arduino, with a total value of € 82.90. Elektor products aren't kits like the others. The long experience of Elektor Labs combined with the thoroughness of the editors in publishing technical articles are the two major assets of these kits. 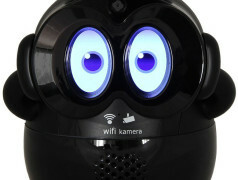 In addition, kit assembly is increasingly supported by a video. This week we have two new videos about kits that illustrate the quality and reproducibility of Elektor Labs projects: first the Spiral Micro Tesla and second the TAPIR, our ultrasensitive wideband magnetic/electromagnetic field detector. We will continue for a few more weeks with the prize festival at Elektor! This means that readers of our newsletter, without having to do anything at all, have again another chance this week of winning a fantastic prize. 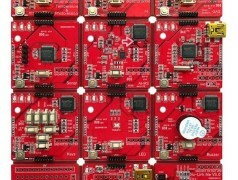 This time it is a NuMaker Brick Board, an open-source IoT platform. Elektor E-zine readers continue to have an automatic chance of winning great prices every week. 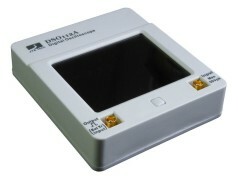 This week we raffle a DSO Coral 112A oscilloscope worth €79.95. Not subscribed to our free e-zine? Sign up today! 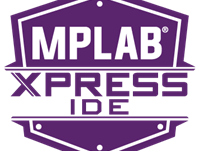 MPLAB® Xpress Cloud-Based IDE is an online development environment that contains the most popular features of our award-winning MPLAB® X IDE. This simplified & distilled application is a faithful reproduction of our desktop-based program, which allows users to easily transition between the two environments. 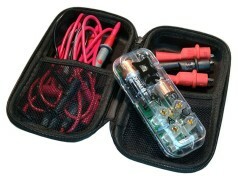 Read the Elektor E-zine and win a Mooshimeter! All readers of the Elektor E-zine, our weekly (and free) digital pulication, this week qualify to win a Mooshimeter. Already an Elektor E-zine reader? That’s great! You don't have to do anything at all. Not an E-zine reader yet? Sign up today!